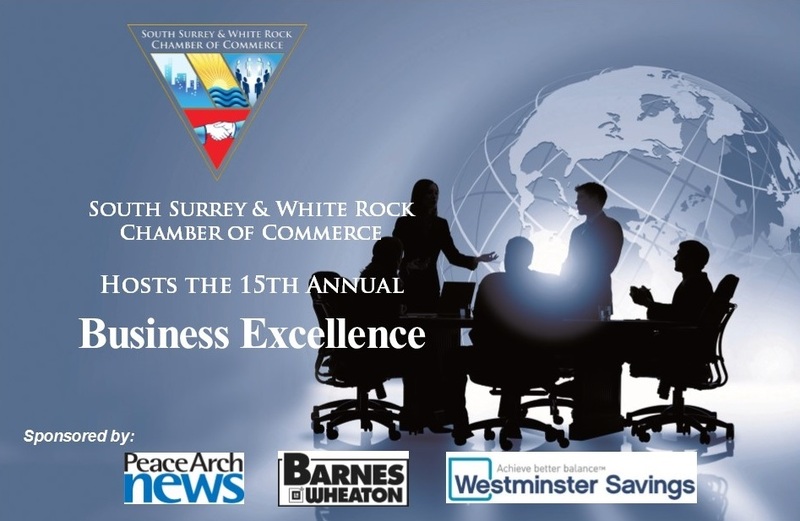 The South Surrey & White Rock Chamber of Commerce is proud to announce this year's nominees and winners for the 2013 Business Excellence Awards. The awards gala held on Thursday, January 30th at Hazelmere Golf Course honoured the accomplishments and contributions of member businesses and individuals who have demonstrated leadership, positive growth and development, and integrity in operating a business, aswell as a commitment to community services. 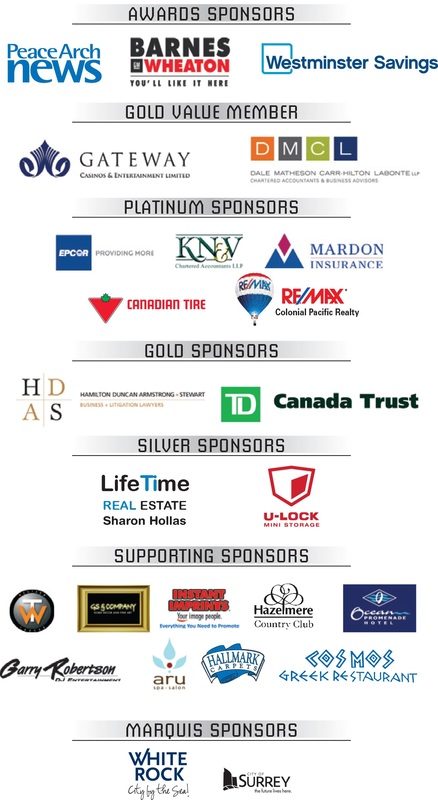 * Hugh & McKinnon Realty Ltd.
John A. Makepeace, President - Jade West Engineering Co. Ltd.